Lesson 4 – These thoughts do not mean anything. They are like the things I see in this room [on this street, from this window, in this place]. These thoughts do not mean anything. They are like the things I see in this room [on this street, from this window, in this place]. Click on the audio title to go to Spreaker for downloading the audio file. Since you’re here… …we have a small favor to ask. More people are reading our posts, listening to our audios and watching our videos than ever before but far fewer are donating for it. As an all-volunteer ministry, you can see why we need to ask for your help. MiraclesOne provides ACIM resources freely however it takes a lot of time, money and hard work to produce. But we do it because we believe in encouraging others to practically apply the Course principles in their lives – because it might just make the one difference in your life. 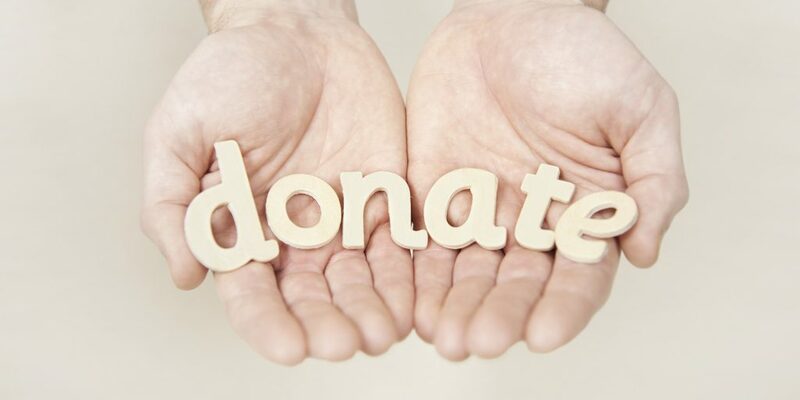 If everyone who reads, listens or watches and likes what we offer helps to pay for it we can continue to afford our expenses and keep our resources FREE to all ACIM Students. Monthly Donors receive free gifts in appreciation for their support. Join us for an in-depth look and PRACTICE of the Workbook for Students! Click the image for more information. Donate today to keep these resources freely available for every ACIM student! Your Donation helps us to continue to share ACIM Resources for FREE! Thank you for Your Generosity & Support!